DO YOU WANT TO LEARN NETWORKING? Read the blog now to find guides and information on how to troubleshoot and setup a network! Hi there! 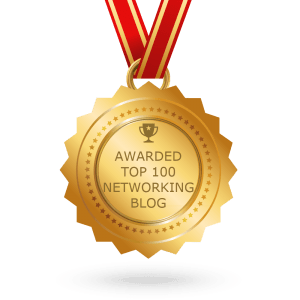 I'm Christoffer and I am the owner and creator of Networking Guides. On this website, you can find a lot of awesome guides and helpful information on how you can configure or manage your home network in the best possible way. If you are interested in getting started with networking, this website is perfect for you! I work as a systems administrator full time for a mid-sized company. Everyday, I help my colleagues with anything IT-related and make sure that the servers are running as they should. It's a fantastic job and I feel very fortunate to be able to practice my big hobby and getting paid for it.